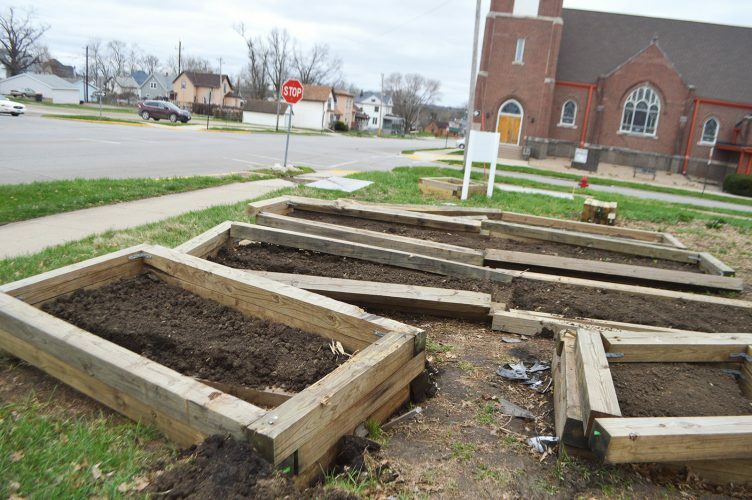 A small fire was sparked Monday afternoon in one of the garden beds along Main Street. 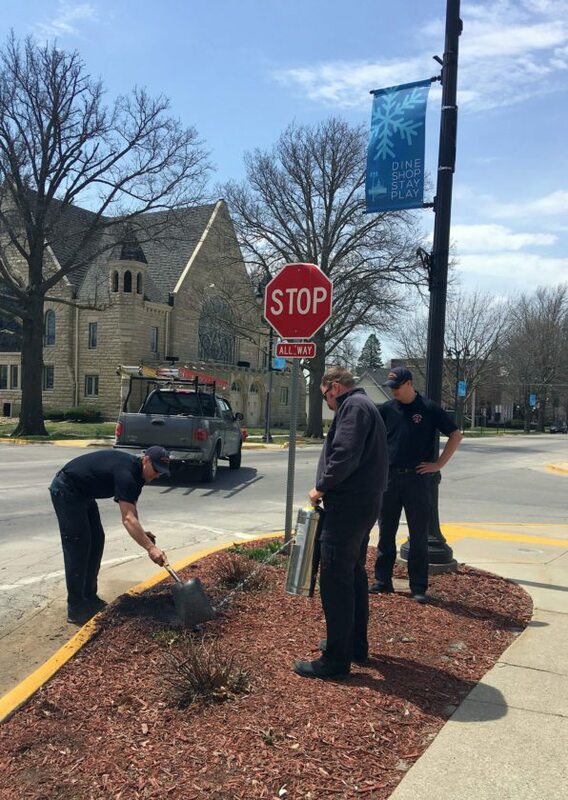 Marshalltown Fire Department officials responded quickly and snuffed out the fire before it grew into a threat. Fire departments all over the county have been dealing with fire calls, big and small, with recent warm, dry, windy weather.